Things are still a little 'slow' in the world of this blog challenge but three generous bloggers have slowly and lovingly cooked some melt in the mouth treats for you. Dear Dominic of Belleau Kitchen, was determined that he was going to enter my challenge, even though he does not own an electric slow cooker. His dogged determination paid off and I've decided to change the rules from now on to include any slow cooked meal, not just those cooked in a gadget for the purpose. Lucy of Baking Queen74 joined in with a great week night supper dish, ideal when running around delivering children to various activities. This Slow Cooker Pork Leek and Apple Casserole will be piping hot and ready to eat at the end of a busy day. Thanks so much to all three for entering. The new challenge will be launched on 1st October welcoming entries from any meals cooked slowly whether in a Slow Cooker, Crockpot or any other method. 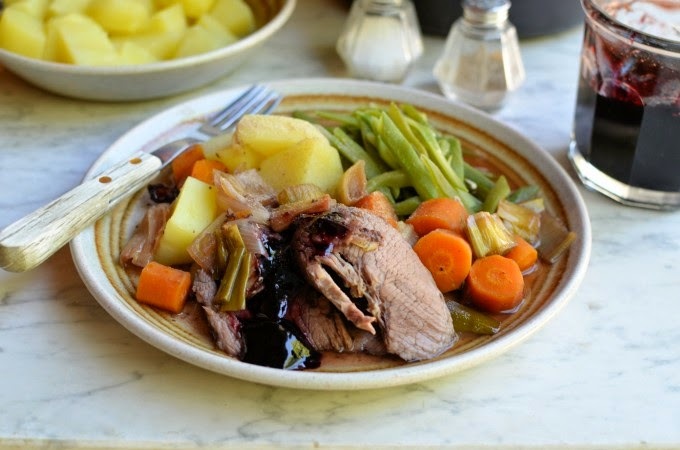 In the meantime check out the back list of round ups for some great slow cooked recipes. Ha ha! Fab round up. It's nice to finally be part of the exclusive gang and I know what to put on my Christmas list!! Ha! You've changed the rules JUST as I was about to be able to start entering the original way! Have just this week traded up my rubbishy slow cooker that burned everything for a decent one and am looking forward to a winter of warming slow cooked treats. Aw Jane, glad you have got a new slow cooker, you won't regret it! Thanks Lucy, you have been great at entering and I look forward to seeing your recipes in the challenge. Ahh was looking for the new challenge to add The Food Blog Diary. Will check again later. 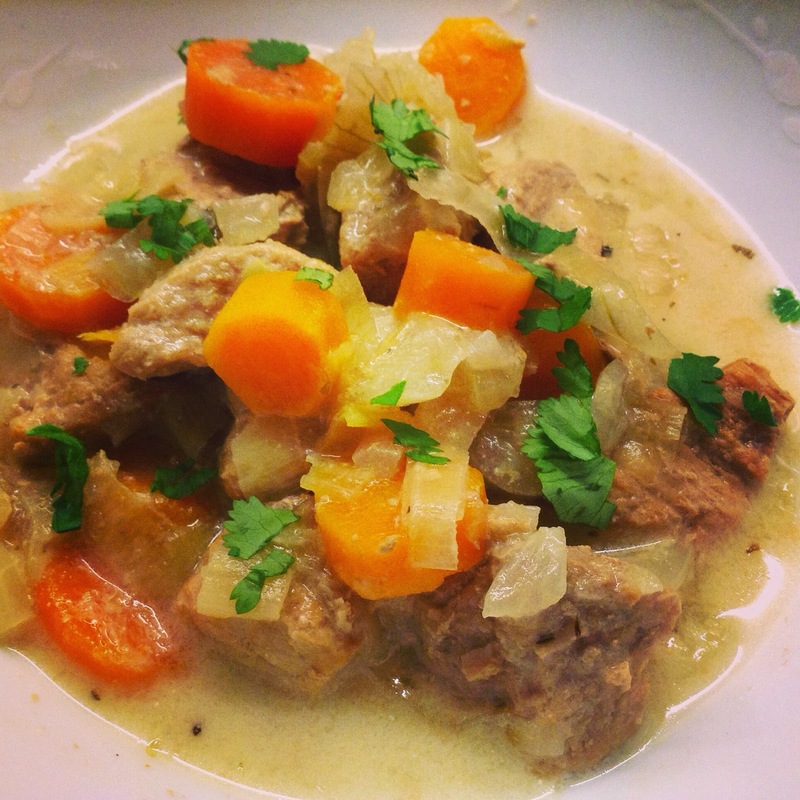 Your round up shows that I need to use my slow cooker a lot more. love slow cooked meat though I do not have a slow cooker but these look fantastic. Now you don't need to buy one, because you can enter with any slow cooked dish. 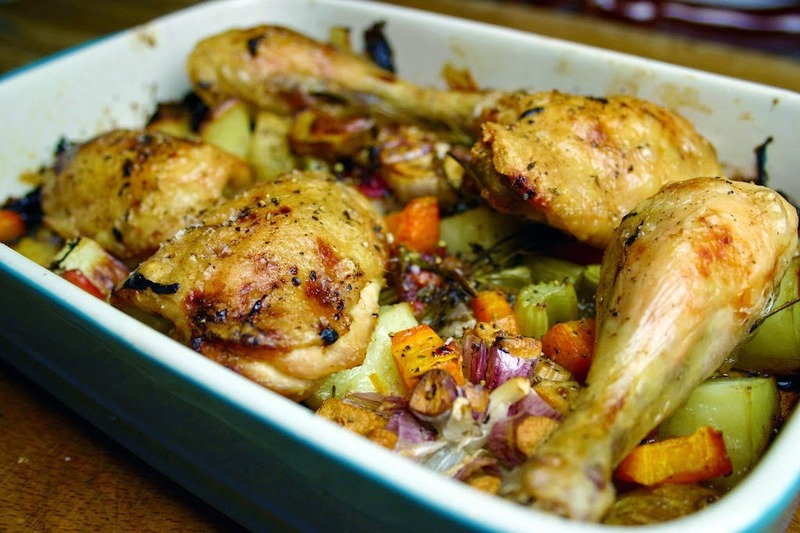 Yes, indeed it's time to get those comfort food stews and casseroles going. Thanks Nazima, you don't need a slow cooker to enter now, any kind of slowly cooked dish will do.